When it gets to this time of the year I find blogging so exciting. I think content on blogs at the moment has really upped it's game and I love watching peoples vlogmas videos and feeling all christmassy! 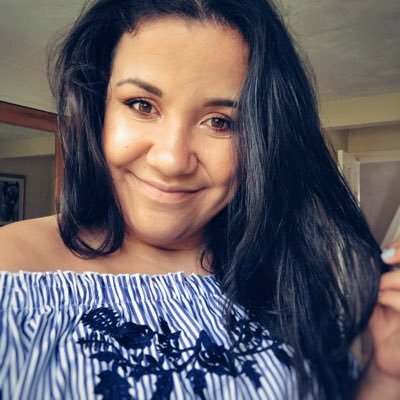 I thought I would put together a female christmas gift guide to give you all some ideas for if you're searching for Mums, Sisters, Nieces, Best Friends or any woman in your life. 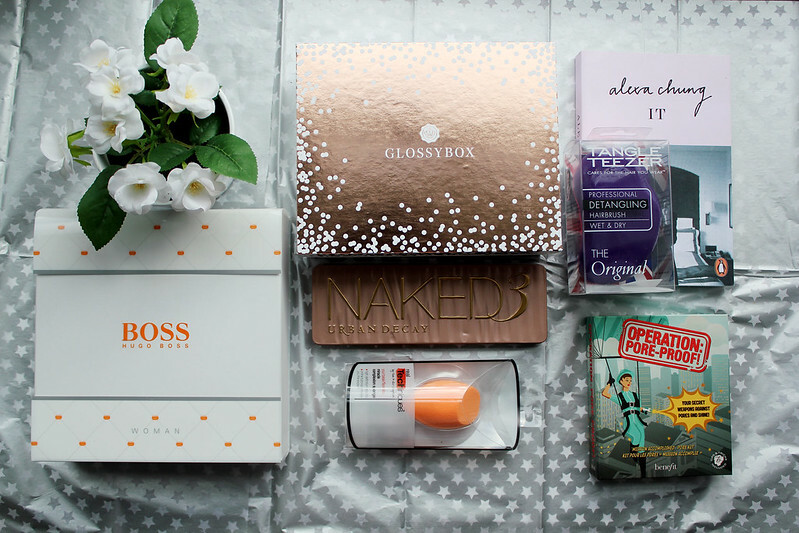 December Glossybox (Really Ree Collaboration)* I realised once I took the photos for these blog photos I hadn't actually got a separate photo of this months GlossyBox. It's probably a good thing as I have a special review coming up in a couple of days on my blog. I've never tried a Glossybox before but this months box is SO CHRISTMASSY. 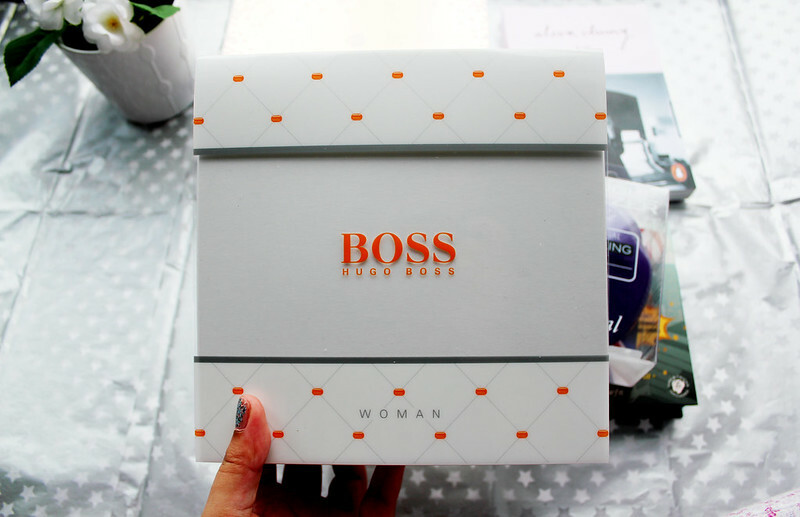 It's a collaboration with beauty blogger Really Ree and I tell you for £10 this box really doesn't disappoint. I think this book is a general must have for any young fashion lover. 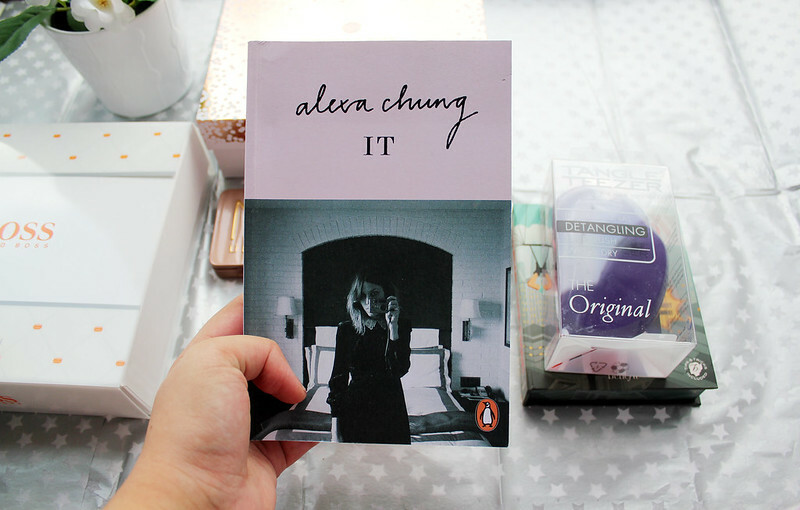 Alexa Chung is a bit of an icon of our generation and her book is a great coffee table book or if you love her style and want a little more of an insight into her life. This is probably my third complexion sponge which I own. I absolutely love using these but at the same time they're a little bit of a nightmare to keep clean! I love using this sponge for foundation and primer application. 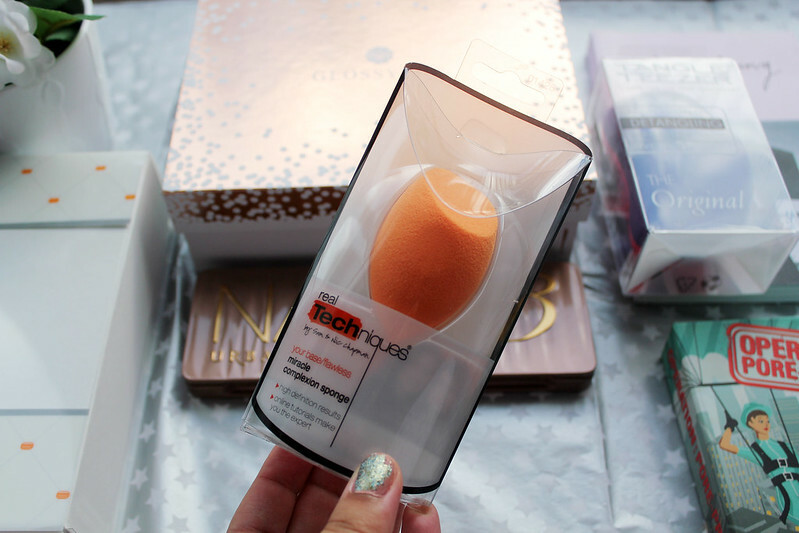 I think this is a great gift for a make-up lover or a great stocking filler as it's about £5! Benefit do amazing gift sets when it comes to christmas time. I literally want all of them! I think what's great with Benefit is all their products are amazing so you know you're getting really good value for money. If you're female friend is skin obsessed this is a great gift. 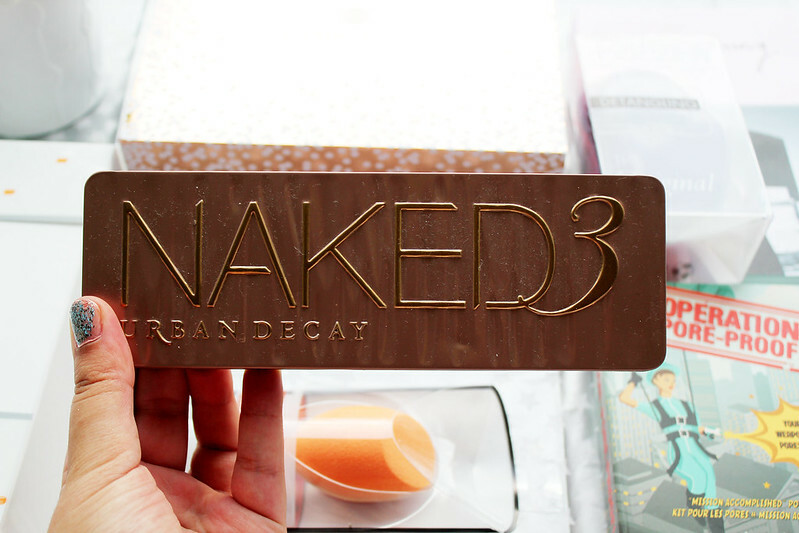 Naked Palettes make AMAZING christmas presents. I'm sure if you're reading this post you have a make-up and beauty obsessed female in your life and this palette will no doubt make her christmas! I love the Naked 3 Palette and it's a great all round product for anyone who loves to create unique eyeshadow looks. A Tangle Teezer is a great stocking filler. They are complete lifesavers when you're busy and on the go. I love my Tangle Teezer while i'm in the shower because with curly hair it gets knots in so easily. At about £12 this product is a great stocking filler. I'm so happy I finally have this fragrance! I always eye it up when i'm in a perfume shop or beauty store. 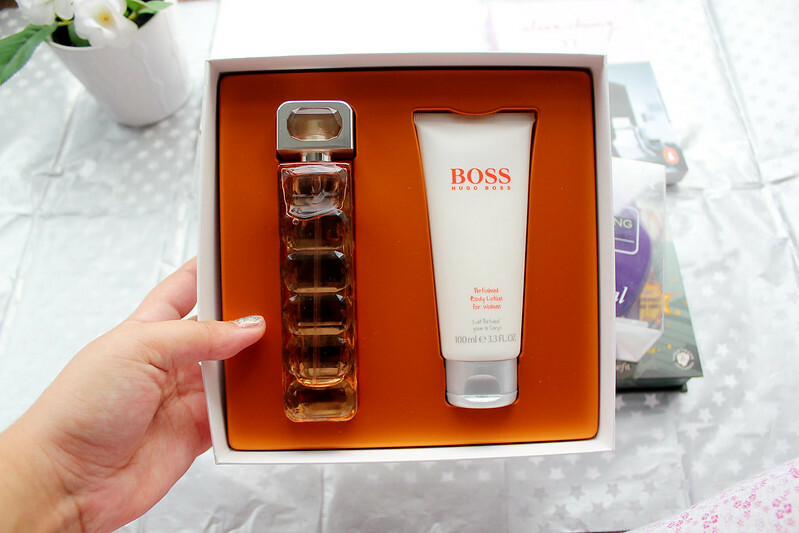 I received it in an amazing (surprise) parcel this week from The Perfume Shop and I was so happy. It definitely made my day! I think it's about £40 which isn't too bad for a perfume gift set if you're looking in the more affordable range! What's on your christmas wish list? What's your favourite product in this gift guide? These are very cute ideas ! This is such a cute post! Now I know what to get my friends for Christmas! I have a question for you, how did you get into the fashion world?